Automate conversations live agents handle today with SmartAction’s AI-powered virtual agents. Our cloud-based solution easily integrates with any contact center and uses natural language understanding to automate first in voice, then in chat or text for a seamless omnichannel experience. SmartAction’s virtual agents provide the “perfectly trained” agent experience. What started as an Artificial Intelligence company in 2002, SmartAction has decades of experience in AI, machine learning, and natural language understanding to mimic live agent behavior. SmartAction’s proprietary “AI brain” has the most advanced cognitive abilities in the contact center industry with templates for every industry and thousands of pre-built components that support automated self-service across hundreds of call types and chats. That’s why dozens of Fortune 500 customers turn to SmartAction to automate conversations beyond the capabilities of their IVR-- no matter how much time and professional services are spent configuring them. SmartAction makes it easier than anyone to bring AI automation to the contact center. By leveraging SmartAction’s automation as a service, contact centers can outsource all of their voice and chat automation needs by simply routing calls/chats to SmartAction virtual agents that either complete the call or transfer to live agents for the finishing touch. SmartAction’s subscription service is more than the AI technology itself, but comes bundled with a full suite of services, including a team of Customer Experience (CX) experts who serve as an extension of your team. First, they guide you through the transformation to automation that puts CX above all.  Second, after customizing pre-built components for a fast 6-8 week implementation, SmartAction’s CX experts live-and-breathe a process of perpetual improvement by perfecting and tuning the application over time for the most human-centric AI-experience possible. SmartAction’s cloud-based model integrates with literally any contact center technology and gives you the flexibility to automate one call type or chat at a time, so you don’t need to worry about replacing or upgrading existing systems. It’s that simple. In 6-8 weeks, you will be automating calls and chats you never thought possible while giving your customers the natural language experience they expect. SmartAction offers best-in-class voice automation that scales the same experience seamlessly to chat and text. While some organizations attempt do-it-yourself automation with chatbots, they are unable to scale the same experience to voice, where over half of engagements occur. The SmartAction Omni-bot™ automates over voice for the greatest ROI, then scales digitally to deliver conversational self-service to your customers in every channel – voice, chat, text, Skype, Messenger. And learn about our industry-specific and customized solutions.